If you live in New York, you experience the joy of seasonal changes. Every season is delightfully unique, yet we all wait for summer. Summer days mean kids playing outside well past dinner time, early morning jogs before the heat of the day sets in, and many picnic dinners in the backyard. Summer in New York also means bugs; they’re just part of the warm season. However, these bugs can quickly become pests inside your home. 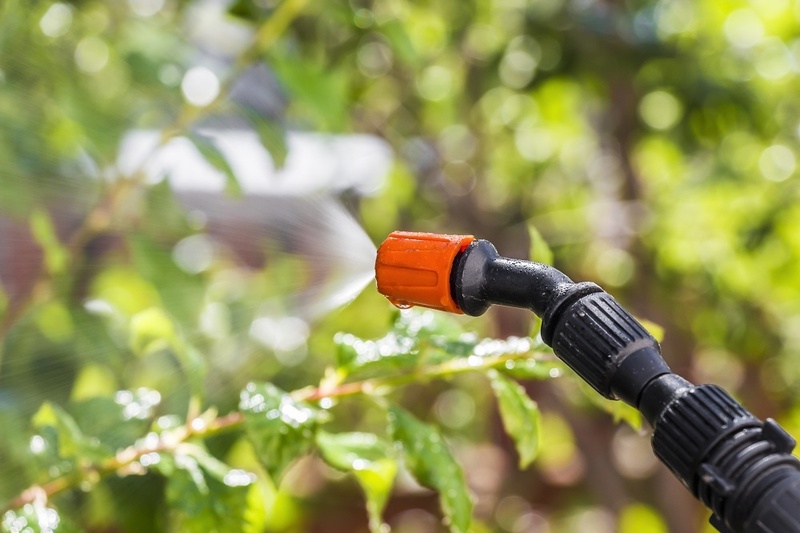 Read about the most common pests and take preventative measures. You’ve never seen just one ant in your kitchen and there’s a good reason why. Ants are communal workers. They’re awaiting the first signs of summer too. Their job is to identify a viable food source, and then spread the word to the rest of the family. Place ant traps throughout your kitchen during the spring season. They may dissuade scouting ants to keep looking for a food source in someone else's home. If you see an ant on your kitchen counter, there will be more. Take action quickly or you could have a full-blown ant infestation on your hands. Mosquitoes hatch in herds when the ideal temperature meets the perfect moisture, usually from rainfall. It can feel like an overnight invasion. For the most part, these pesky insects are just a nuisance, but in recent years, they’ve begun causing health issues with the viruses carried in blood. Do a thorough spring cleaning outside. Remove anything that can accumulate standing water during the rainy spells as this becomes a breeding ground. Once you have a serious mosquito issue, it’s time to call commercial pest control companies in Middletown, NY. The most common stinging insects during the summer months are bees, wasps, hornets, and yellow jackets. Although we need these insects as pollinators, their stings are painful and many people are allergic to them. Take a walk around your home and buildings in early summer. Look high in rafters, overhangs, and porch roofs for evidence of stinging insect building nests. Remove any partially built nests that you can safely reach. If you’re struggling with a significant infestation, marked by a number of fully functional nests, it’s time to call pest control companies in Middletown, NY. Summer is short, and you want to enjoy it. Don’t let common pests take over your home. Call pest control companies in Middletown, NY.